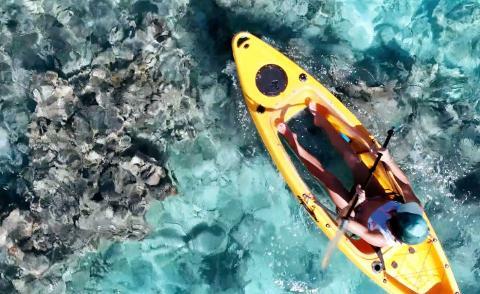 Experience the tropical marine life in our lagoons looking through our glass bottom kayaks. 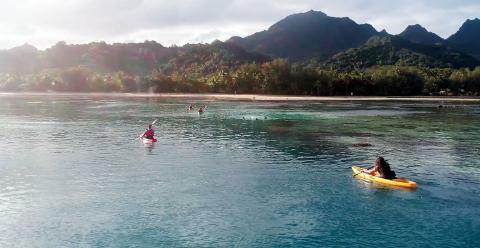 We guide you to the best spots in Rarotonga so you can experience it without having to get in the water. 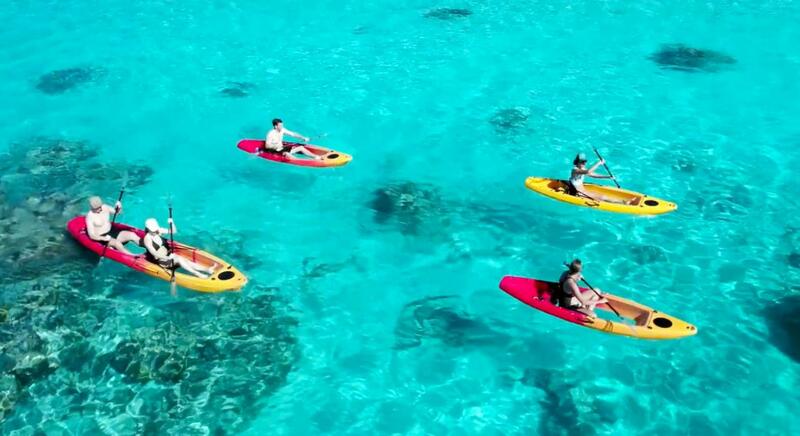 Our guided tours take you to the best locations around the island where you can get up and close to the fish either snorkelling or viewing through the glass bottom kayaks. Morning tours finish off at a location for lunch (not included) where you can share stories. The tour duration is 2 hours and routes are determined on the day due to the weather conditions. 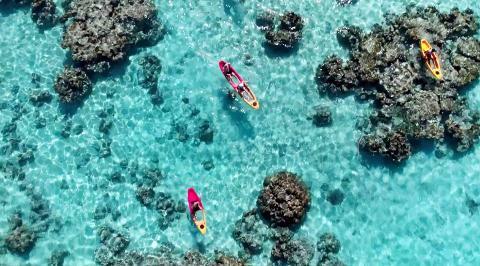 You will be given instruction on paddle technique and snorkelling for those new to these activities. Life jackets are provided as well as snorkelling gear. 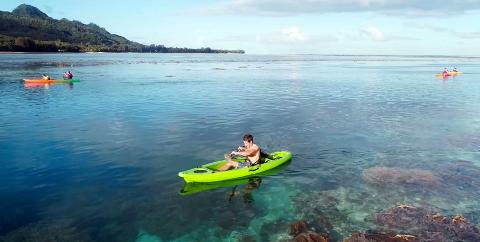 No kayak experience is required.